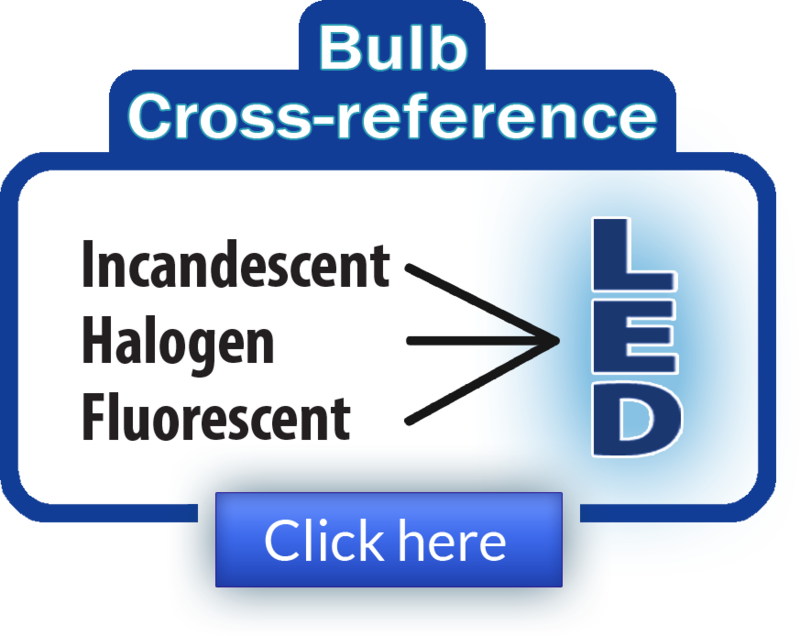 LEDtronics’s PAR20 LED Short-Neck light bulbs are direct incandescent replacement bulbs. They combine LEDs with standard 25mm Edison screw bases. 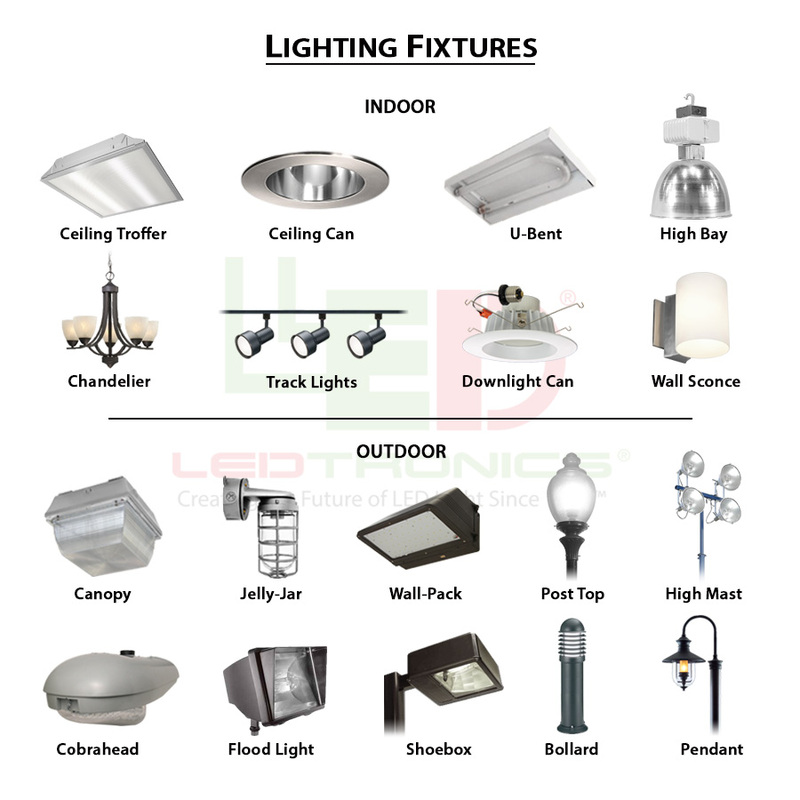 The bulbs are available in three light emitting angles: 15 degree, 20 degree and 22 degree, and in 120 volts AC. The bulbs measure 3 1/2 inches long and have a 2 1/2 inch diameter. 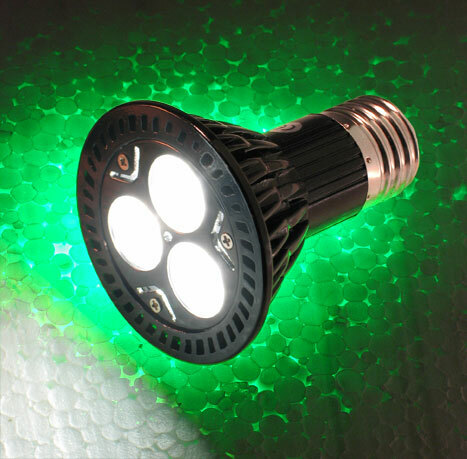 The standard PAR20 LED colors available are warm white and extra-warm white (3000 Kelvin), cool white (7000 Kelvin), super red (633nm) and aqua green (525nm).